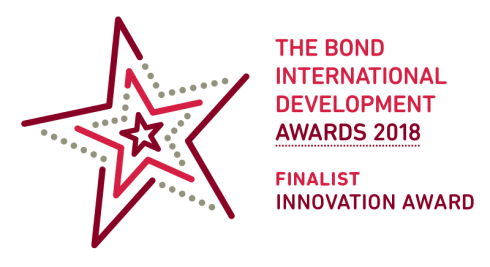 Vision for a Nation is a finalist for a prestigious 2018 Bond International Development Award. 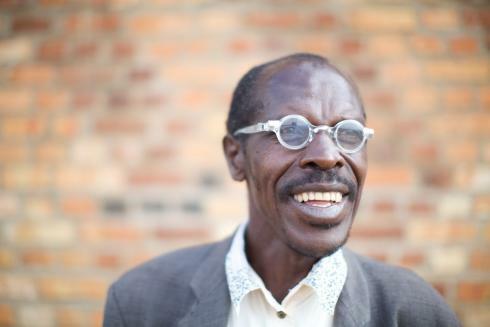 Our ground-breaking programme in Rwanda has been shortlisted for the Innovation Award. The winner will be announced at the Bond Annual Conference and Awards on 26 February. The Innovation Award "showcases organisations, coalitions or initiatives that are taking inventive approaches as they chart a course through a complex and changing external environment". Tony Hulton, Vision for a Nation's Chief Executive, said: "We are delighted to be nominated for a Bond Innovation Award. It is an endorsement of our pioneering programme, which has delivered a sustainable, nationwide eye care service for the country's 12 million people. 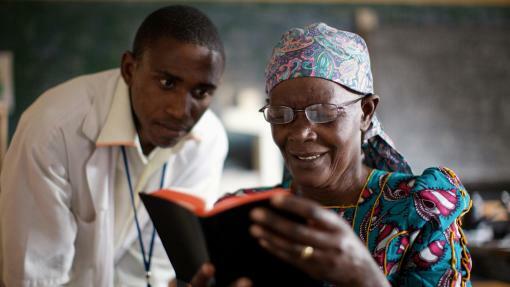 This is improving the lives of people suffering from poor vision - with over 2.4 million people already helped."